Successfully Added 3M LED Rose Gold Diamond Fairy Lights Metal String Light to your Shopping Cart. Made of high quality of ABS and copper, it is solid and durable. 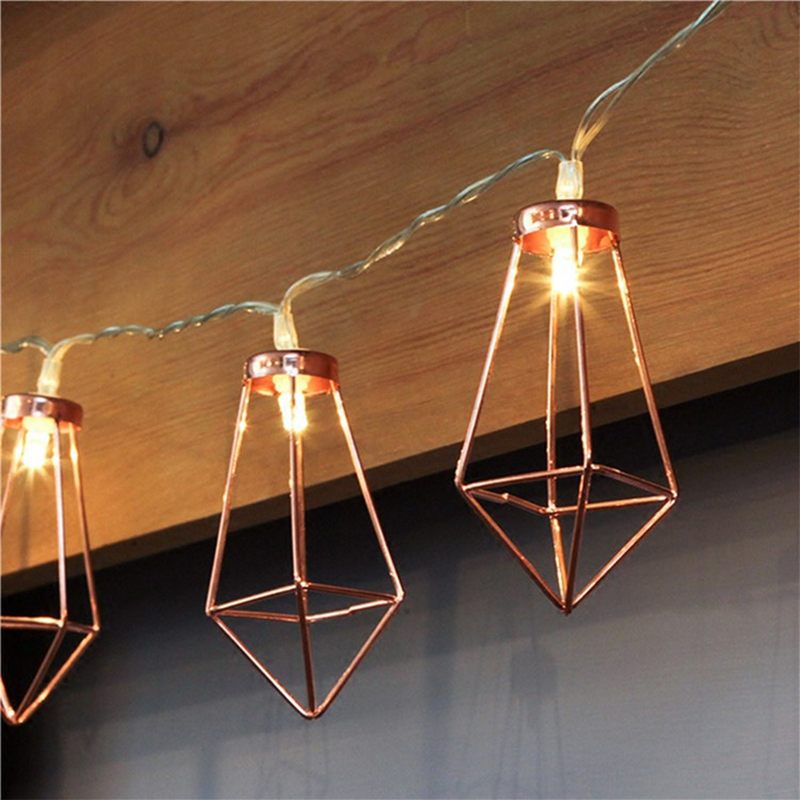 With rose gold color, it looks shiny and dramatic when lights on. Come with a transparent battery box, powered by 2pcs AA battery (not included). Energy saving but emits a brighter light. Perfect for holiday decorations, such as Valentine's Day, wedding, Christmas, party, etc. Also can be good decoration in your balcony, shopping mall, etc.